WELCOME TO CANDY’S SIGNATURE COCKTAILS! 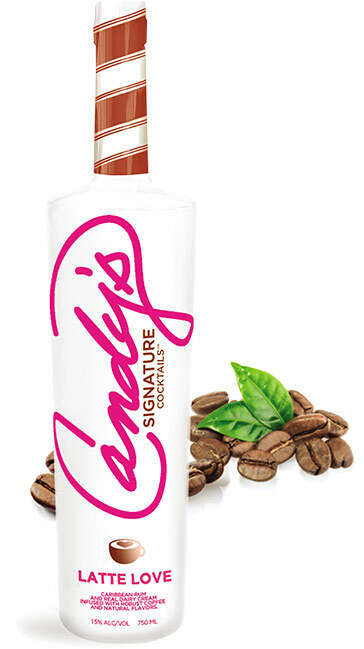 Candy created her signature liqueur line with you in mind. 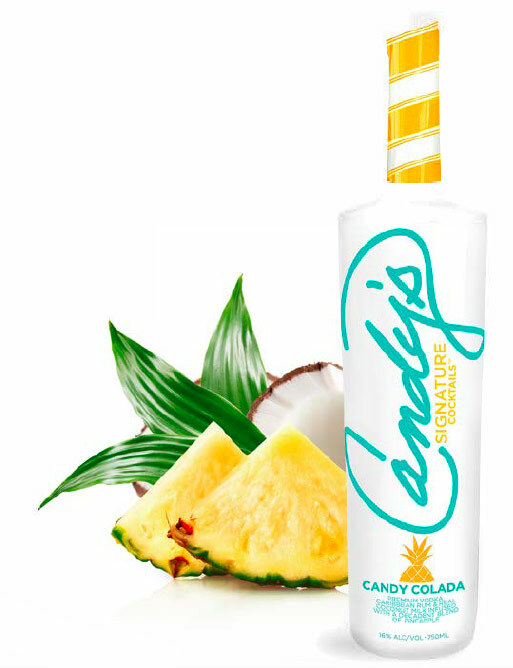 Candy’s Signature marries the finest Caribbean rum, natural flavors, real dairy cream, decadence, versatility and ease of use with a fresh, fun perspective. or can be mixed in your favorite summer cocktail recipe. Caribbean rum and decadent, real dairy cream. mixed into your evening “I’m done, party for one” cocktail. signature cocktails for the perfect after dinner drink. there was Candy Smith. Mother. Daughter. Artist. Entertainer. Friend. Visionary. Philanthropist. Entrepreneur. of falling deeper in love and going higher in spirit. Texas you get the first sip, but we promise the rest of you won’t have to wait too long! 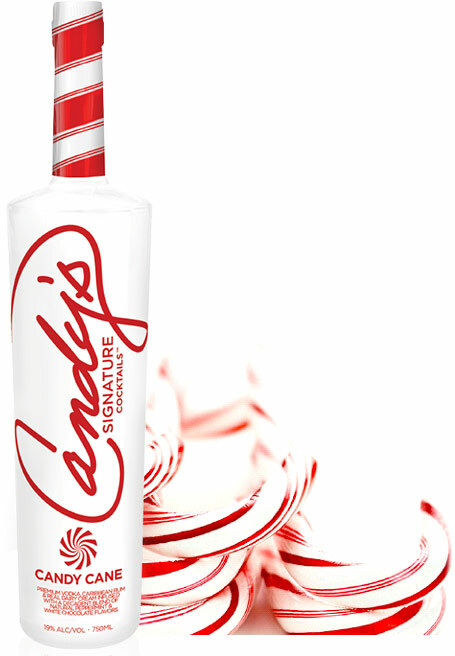 Candy’s Signature can currently be found in the great state of Texas at many of your favorite spirits stores; Specs, Total Wine and More, Goody Goody Liquor and many other fine retailers. TO MAKE A TOAST TO YOU! us, we’ll bring the cocktails! By celebrating with these cocktails you may have the urge to call a friend and tell them they rock, dance like nobody’s watching, plan a Candy’s worthy celebration, tell anyone who will listen that women are the superior gender, desire to go volunteer or can’t seem to stop smiling uncontrollably. If you experience these feelings of pure joy and happiness from consuming Candy’s Signature please let us know by sharing your pictures with us on Facebook, Instagram and Twitter. At Candy’s we love to toast and celebrate. We also love cabs, Uber, designated drivers and sober boyfriends. If you’re out celebrating, GET ONE! Please drink responsibly…you’re needed!